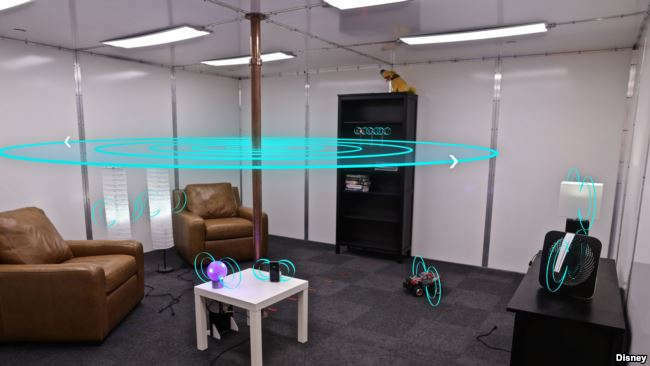 Disney has made a magical wireless charging room. Is it safe? Curious about how they did it? Wondering if it’s safe for humans? Let’s find out. The idea the company had was to make a magnetic field in the room to send power to receivers. This is done by having a long copper pipe in the middle of a room. Also, the walls, floor, and ceiling are all covered with metal panels. Electrical signals are then sent through the pipe. From here, it travels along the ceiling, walls, and floor and vice versa at 1.3 million times per second. This then creates a magnetic field in the room which lets them transfer 1.9 kilowatts of power wirelessly. It was mentioned that their experiments did no harm to the furniture and people. Therefore, Disney has passed the federal safety guidelines. It might still take a while for this technology to be commercially available. Although, with similar wireless charging technologies already being demonstrated, it might be sooner than we think.